My honey business focuses on honey from the country of Yemen. 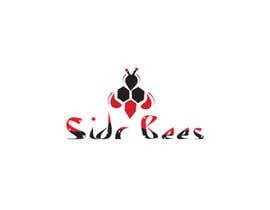 The name is &amp;amp;quot;Sidr Bees&amp;amp;quot;. 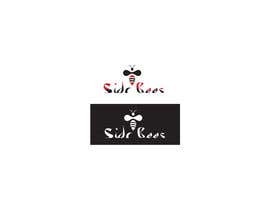 The Sidr tree is a special tree the bees pollenate from that makes this honey taste so special. I would like the colors red white and black to be incorporated as well as it is the colors of the flag of Yemen. Incorporating Arabic style calligraphy could be a big plus in the design as well. It's my concept, isn't it? Contest holder and Al M.? but my concept is rejected. Shame Contest Holder and Al M. Shame!!! !